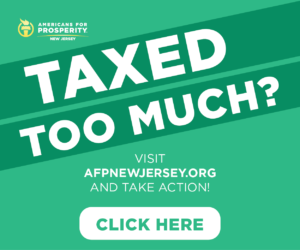 LINWOOD, N.J. — Atlantic County Freeholder John Risley is joining the LD2 Assembly contest. 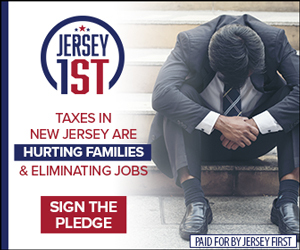 Risley’s campaign announcement focused heavily on Atlantic-specific issues, “[b]ut Atlantic County doesn’t live in isolation,” according to the candidate. 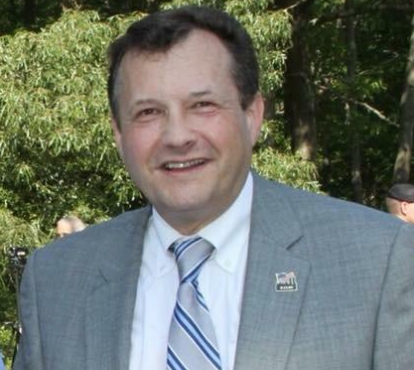 Somers Point Councilman James Toto announced his own candidacy early Monday; Republican Atlantic County Freeholder Chairman Frank Formica and Ventnor Mayor Beth Maccagnano Holtzman entered the contest on Sunday. Both of LD2’s Assembly seats are currently occupied by Democrats. 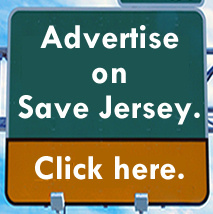 Previous Previous post: Facebook prompts users to fact check… Save Jersey?